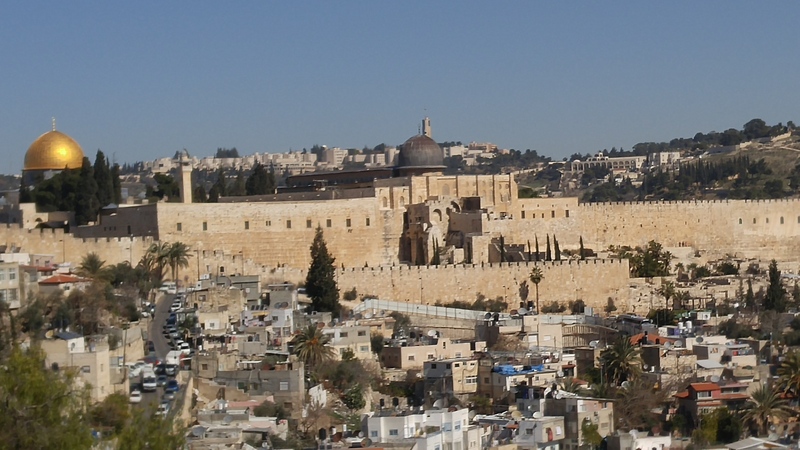 Ogden Memorial is sponsoring 21 people to go to the Holy Land February 4-13. You will have opportunities to interact with the trip from Princeton! Each day, from February 5-13, Rev. Shannon will host a Facebook Live session, “Glory Sightings from Israel,” on our Facebook page. The live stream will be based on the daily schedule, but should begin no later than 11 a.m. CST. We will also post photos on our Instagram page. We will host a special worship service on February 10 at 10 a.m., called “Live-ish from Israel.” This worship service will feature a sermon by Rev. Shannon from Israel at a site to be determined. Can’t wait to follow you. I’m so excited that you are offering this update. Mary Rohrer is my great niece, so, this will be a blessing. “Thank you”! Prayers for a safe & blessed trip.